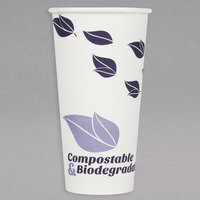 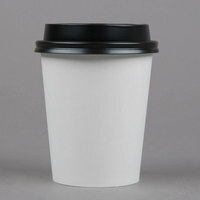 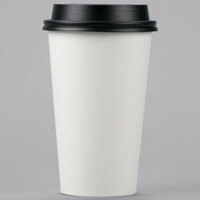 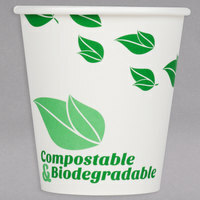 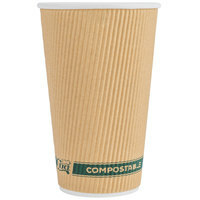 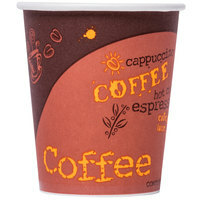 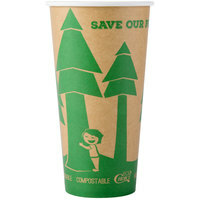 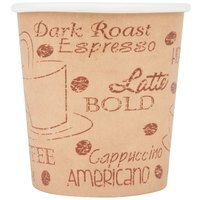 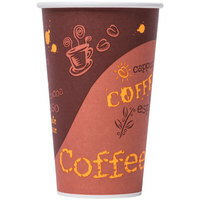 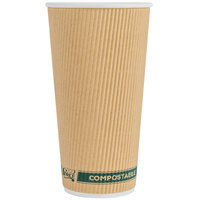 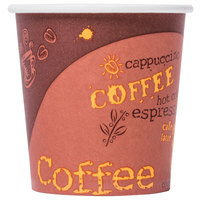 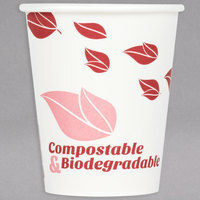 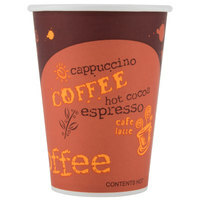 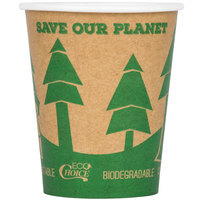 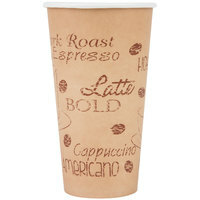 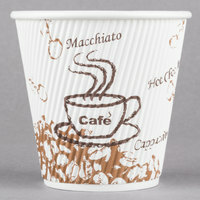 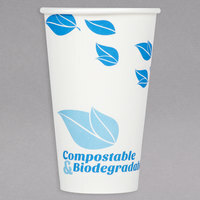 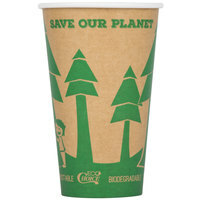 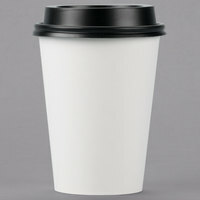 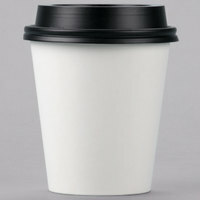 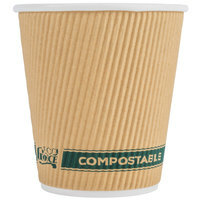 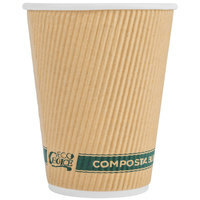 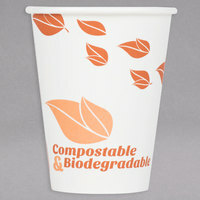 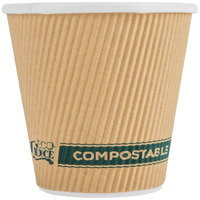 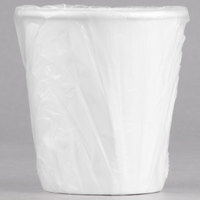 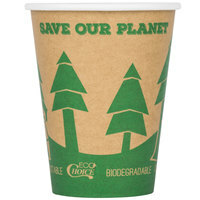 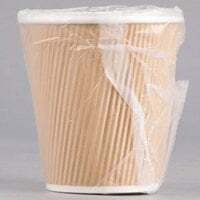 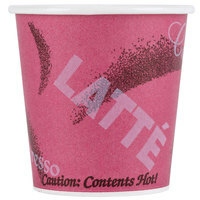 Supply your coffee shop, cafe, concession stand, or convenience store with these disposable paper coffee cups so customers can take their beverages to-go. 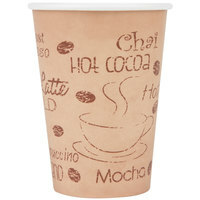 Choose from various capacities to serve any small, medium, or large cup of coffee, tea, cocoa, or other hot drink. 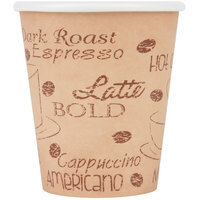 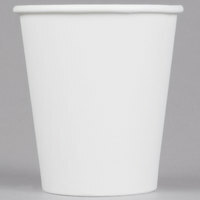 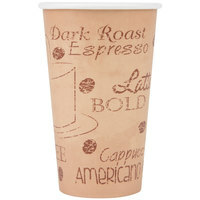 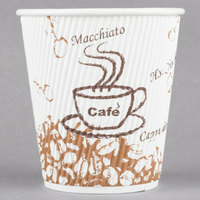 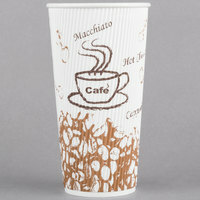 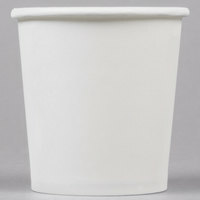 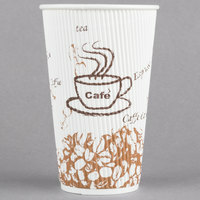 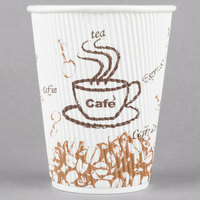 You’ll even find small paper cups that are perfect for serving samples of your house brew or shots of espresso. 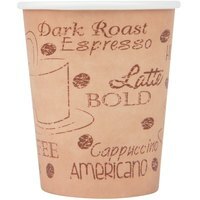 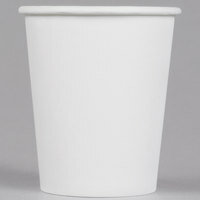 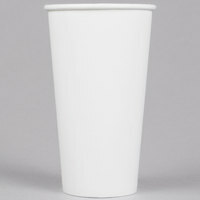 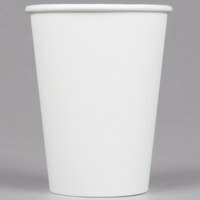 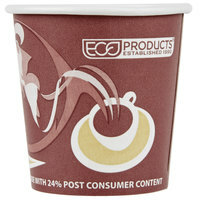 Store these disposable paper coffee cups behind the counter so your employees can fill customers’ orders, or set them out next to the airpots at your beverage station so patrons can choose their own brew. 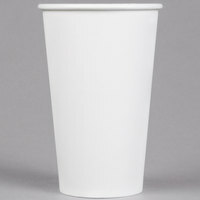 The paper construction of these cups also gives them excellent temperature-retention, keeping hot drinks warmer for longer periods of time. 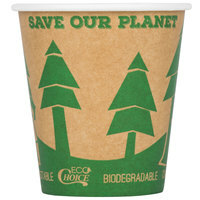 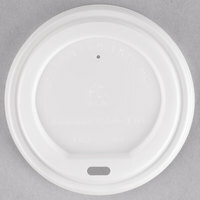 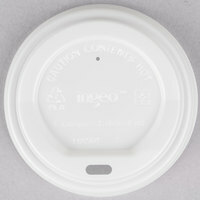 You can even find disposable paper coffee cups with lids that help prevent spills, leaks, and other messes from occurring!